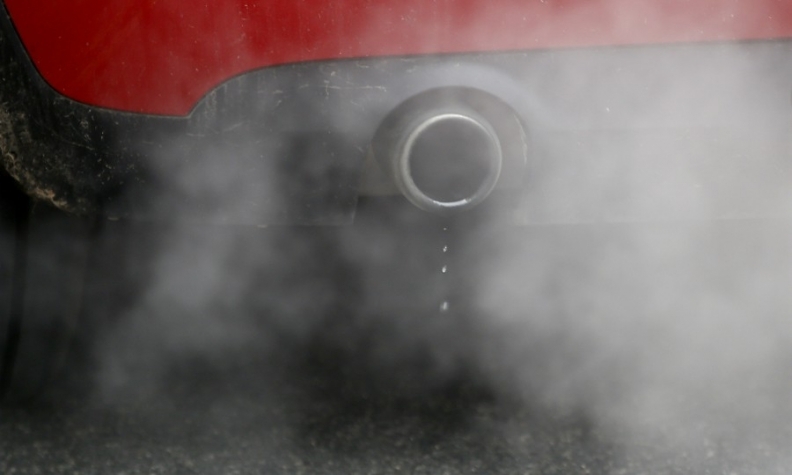 LONDON -- The UK government plans to penalize automakers who try to cheat emissions tests with criminal charges that go "above and beyond" European rules -- including the threat of unlimited fines. The measures, which have been put to public consultation, are aimed at preventing a repeat of the Volkswagen Group scandal in which 11 million cars were equipped with software that altered emission control systems during testing. Outside of the tests, the vehicles released up to 40 times more nitrogen oxide than regulations allow. "We continue to take the unacceptable actions of Volkswagen extremely seriously, and we are framing new measures to crack down on emissions cheats in future," Transport Minister Jesse Norman said in an emailed statement. "Those who cheat should be held to proper account in this country, legally and financially, for their actions." The rules could extend to any importer who brings a non-compliant product to the UK, the government said. Other proposals to improve air quality and road safety include updating consumer information to show the result of more rigorous tests on the fuel economy of new cars. The Society of Motor Manufacturers and Traders, an industry body, responded to the proposals with a statement that said UK consumers "can be confident they are buying the cleanest and safest cars in history." "Every new car sold in the UK meets the strictest of regulations governing everything from safety to emissions standards and how vehicles are tested and approved for sale," SMMT CEO Mike Hawes said in the statement.